Over the weekend, there has been a huge police presence in Pontypridd. On Friday 24th April, a police officer found a body at a block of flats behind the town’s train station. The body was found at 3pm. Later that afternoon, police searched Pontypridd Rugby Club; the roads surrounding were all closed but the police wouldn’t say what they were looking for. At 6pm, the story made national news, ITV Wales were first on the scene breaking the news. 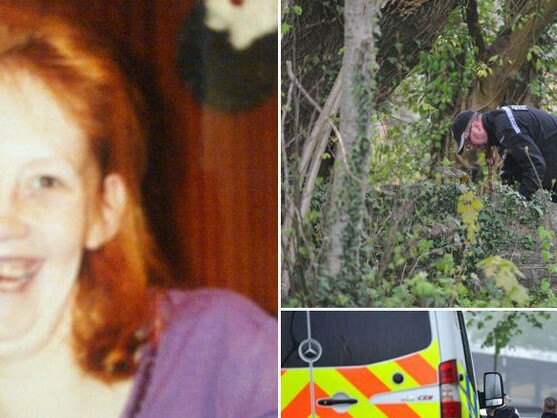 South Wales Police announced at 10pm on Friday 24th April that a body had been found. 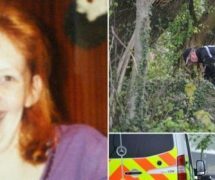 Following that news, they also announced on Saturday that the body was that of a local missing woman aged 47. Pontypridd is still a town in utter shock.